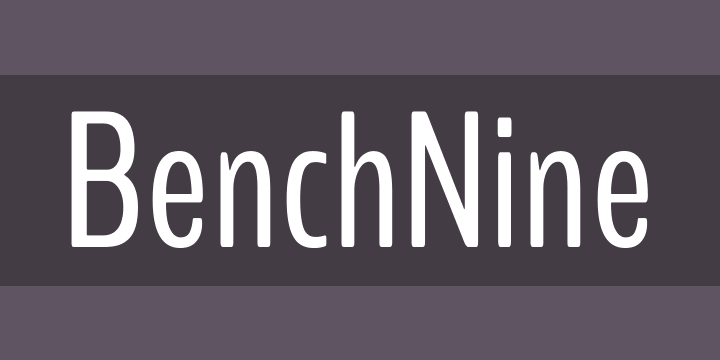 The design of BenchNine is loosely based on the look of the ink spreads and bleeds characteristic of traditional or vernacular woodcut type. The design takes a mash-up of a number of old Stephenson Blake designs and rounds the corners a little. In theory the face should work well for headlines that want to stand out just a little from the crowd.